Ever try to post something meaningful on Reddit? 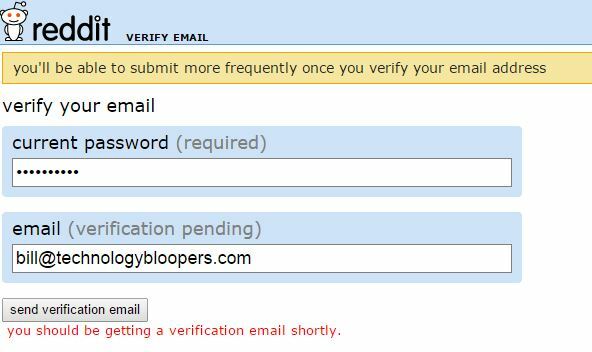 Even if you haven’t posted anything for several days, and try to post a useful link, they make you run a gantlet of TRYING to verify your tried-and-true email address. I am still waiting for them to send me their “real soon now” verification email that I initiated two weeks ago. Good Luck! 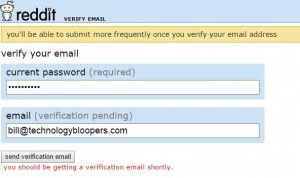 I’ve been waiting for my verification code for 5 months!